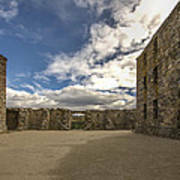 Ruthven Barracks sits on top of a granite dome of the Cairngorm Mountains. Travel and settlements are concentrated in the Glens and passes. 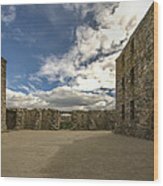 This barracks commands Strathspey, the great valley that is still the main route between the lowlands and Inverness. 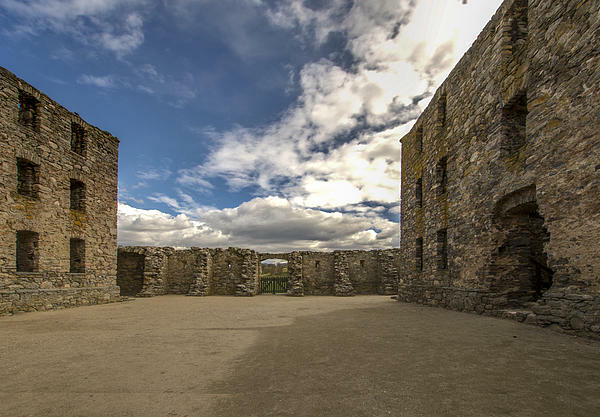 In the early 1200�s an earth and timber castle was built here by the powerful Comyn family. 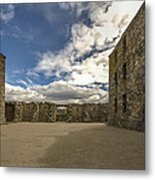 The barracks stands on a natural mound of sand and gravel that were deposited 14,000 years ago by the ice age.